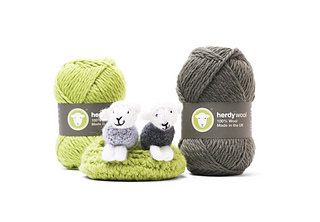 A new venture for the Herdy company. 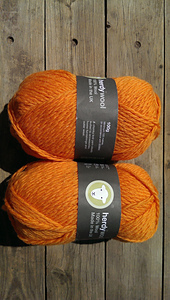 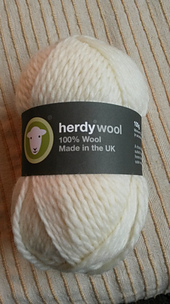 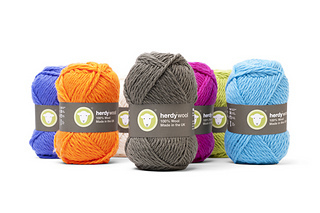 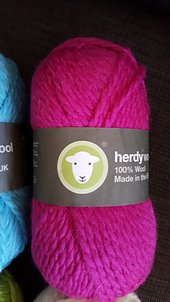 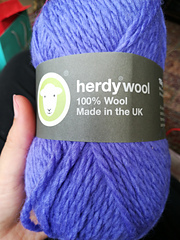 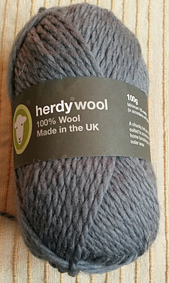 UK made, 100% chunky wool yarn in fun and vibrant Herdy colours. 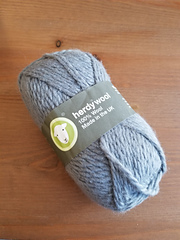 Perfect for knitting or crocheting accessories, home furnishings and outer wear, or knit first and wet felt in the washing machine to make bags or purses.